Decades after the Aermacchi debacle, Harley-Davidson tried to produce an entry-level bike again with the ill-fated Buell Blast, sold (read: almost given away) from 2000 to 2010. Some day, even this will be collectible. The Blast was a small, light motorcycle with a relatively (for Harley) sporting stance. Basically, the motor was a 1,000cc Sportster missing the rear cylinder. The bodywork was made out of Surlyn plastic—a material normally used in golf balls. Presumably that was to make it crash resistant. It was a good idea. Really, it was. And according to Harley’s PR, the Blast was used to train over 175,000 riders in the Rider’s Edge program. 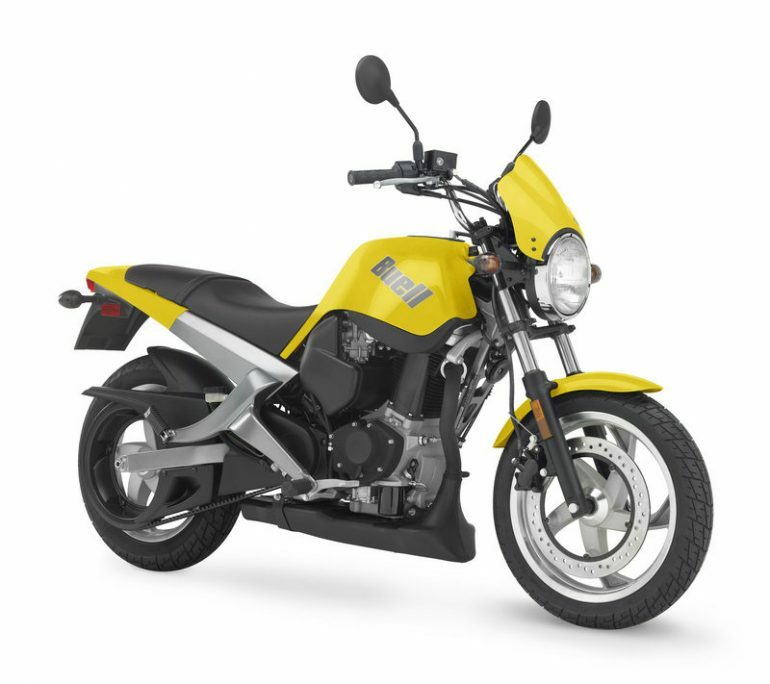 But it was so unloved that after announcing that it would discontinue the model, Buell crushed remaining Blasts into cubes rather than sell them.